This paper presents practical aspects of the implementation of discrete-time fractional-order models in embedded systems, which use single floating-point operations. 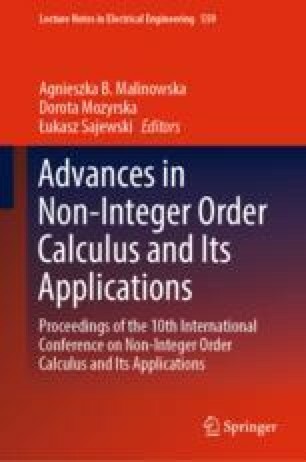 To improve the numerical performance of the modeling process for fractional-order difference and discrete-time fractional-order systems the ‘error-free transformation’ in the calculation process is proposed. Simulation examples present that the methodology proposed in the paper significantly improves modeling accuracy.